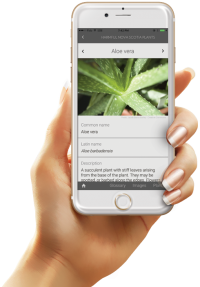 A guide to harmful and poisonous plants in Nova Scotia for download on iOS or Android. 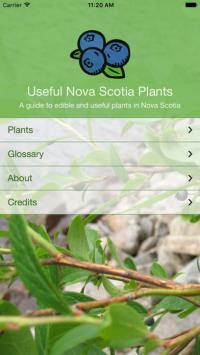 A guide to edible and useful plants in Nova Scotia. Content provided by retired botany curator, Marian Munro.